We are an established family run company and are run by 3 generations working in the construction industry. 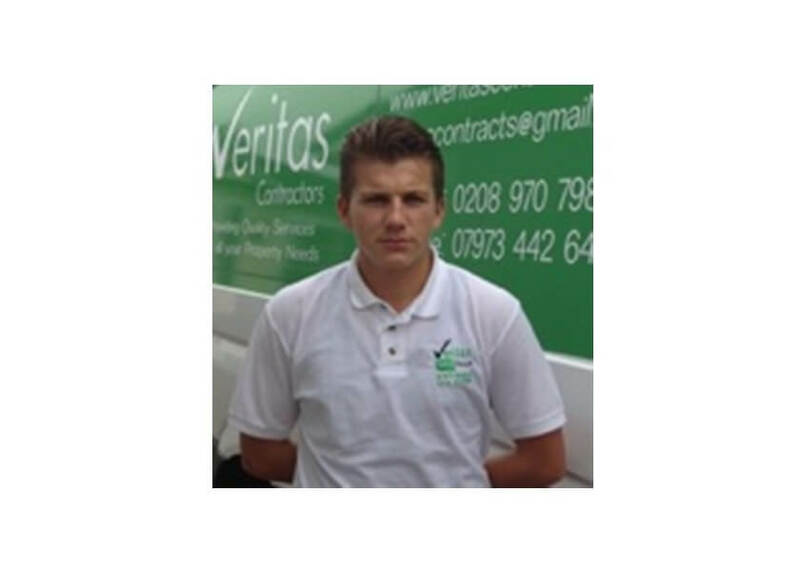 Our Services includes roofing, property maintenance, guttering repairs, home improvements and much more. We pride ourselves on high quality workmanship with fair rates and 100% customer satisfaction. We like to care for the planet whenever possible; please recycle, don't waste. Our work contracts are payment only on total satisfaction of our customers, free no obligation quotes, no deposits or part payments. We cover North, South and West London and surrounding areas. Arrived early, efficient, courteous and pleasant, excellent job for a good price, have recommended to friends and would use again. Excellent service, arrived before agreed time (perfect), quotation was very fair, work carried out same day. John & young man were very polite. Will definitely use their services again and again. Will also recommend to family & friends. 11/12/2018. I wasnt in, but they were in the area as the leak was at the front I knew they would see the problem straightaway - they called me and fixed it there and then and as they were in the area I didnt get that expensive call out base charge and relieved as its rained hard since that there is now not a drip. thanks chaps would definitely be on my list for bigger jobs. The Guys from Veritas Contractors contacted me promptly and came round to do a site visit. They were pretty busy but said they would arrive the following day at 8;00 am. True to their word they arrived on time....didn't mess around. They found a solution to a problem they encountered in no time at all and completed the guttering repair with a smile. Good Blokes...low maintenance. Good price, Many thanks. Fast, efficient and friendly. I wouldn’t hesitate to recommend these guys. We definitely intend to get in touch with them regarding further work. David arrived on time, established very quickly what the problem was and he carried out the repairs very efficiently. I would recommend this firm. John from Veritas Contractors was great. He rang me a couple of hours after I put in a request for help. He was able to attend to my property the same day and was happy to visit without me being present, as I was at work. He gave me a good quote, and was able to fix the gutter and replace a part the next day without me being there again. John called me to let me know it was all fixed and then emailed over an invoice. Wonderful service, couldn't be happier. First class service all round. I could not be more pleased with the end result of my concrete gutters. An amazing job and the professional attitude of the company was also 1st class. I would not hesitate to recommend Veritas to anyone. In fact I have already recommended my neighbour.